This website is run by Ewan MacLeod, B.Sc. Hons., M.Sc. Ewan is an experienced Bible student who has studied the Holy Scriptures intensely since being baptised more than 25 years ago. 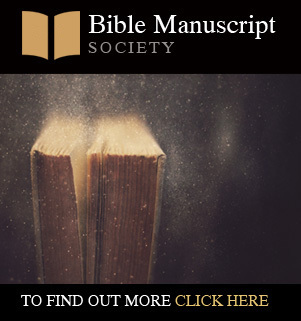 He took an immediate interest in the manuscripts of the Holy Bible and the Original Languages in which the inspired Scriptures were given, and is the director of the Bible Manuscript Society, a privately-funded organization specializing in the protection and preservation of the Holy Bible down through the centuries. In addition to a love for Israel and God's people, Ewan's main interests lie in Hebrew and Aramaic. He speaks modern Hebrew fluently, having studied Hebrew intensively at Ulpan Akiva in Netanya (Israel) for six months, followed by living in Israel for a further five years, and continuously studying Hebrew ever since. 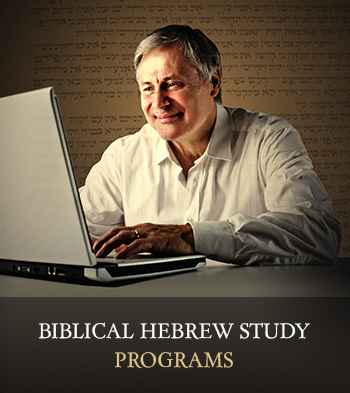 In addition to a comprehensive knowledge of the Tanakh (Hebrew Bible) and the Hebrew Massorah, Ewan's knowledge of Hebrew soon developed into a passion for Aramaic, including Biblical Aramaic (the inspired portions of the Tanakh that were originally written in Aramaic), the Aramaic Targums (the official Jewish translations of the books of the Hebrew Bible), and the Peshitta Tanakh (Aramaic Old Testament). 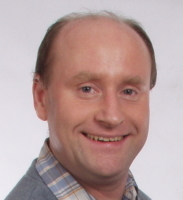 In addition to creating this website, Ewan has worked extensively in other areas of Hebrew and Aramaic (and, to a lesser extent, Biblical languages such as Greek and Latin). As well as studying Biblical manuscripts, working on transcriptions, and much more, he has worked with Bible Software companies to add new texts and modules. 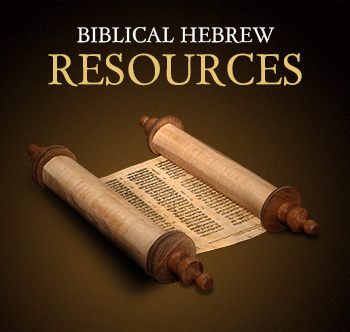 His knowledge and skills are available to work in these areas, or related work in connection with the Biblical languages and Bible manuscripts. 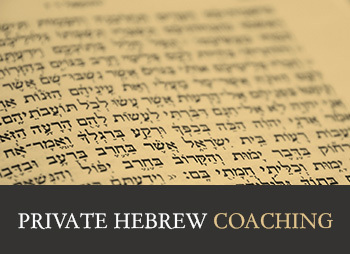 He is available for public speaking appointments in the field of Biblical Hebrew and Aramaic. This website is a labour of love, and a great deal of quality material has been made available for others to benefit from. If you are interested in making a donation to support the continued improvement of this website, or sponsoring the production of specific resources or lessons, then please help by making a donation. A labourer is worthy of his hire.